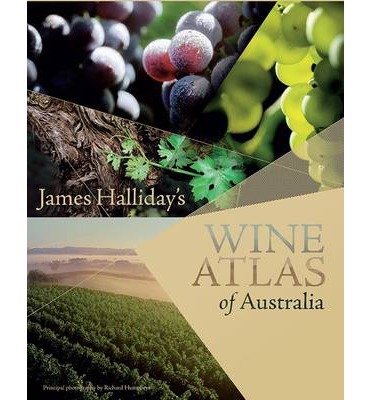 This wine region in Western Australia is centred on the port city of Albany and faces the Southern Ocean. It includes five officially recognised subregions, Albany, Denmark, Frankland River, Mount Barker and Porongurup. 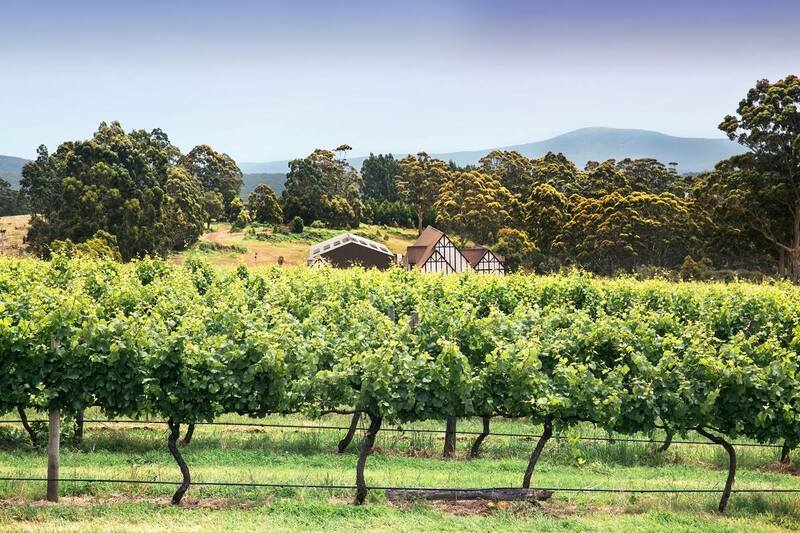 This wine region stretches fro more than 200 Km along the Southern Ocean coast of Western Australia, and reaches up to 100 Km inland. Thus there is considerable variation in climate, soils and topography. The classification of five subregions recognises this heterogeneity, but there are vineyards and wineries within the region which do not fall into any of the subregions. The climate is cool enough for Pinot Noir which, along with other classic varieties, makes up the majority of the crush. There seems to be little interest in growing alternative varieties. Even Riesling, which would probably do well, is uncommon here. The town of Denmark, and the surrounding wine region is further to the west along the coast from Albany. The Denmark region is cool and wet by WA standards. Once again the wineries here seem wedded to classic varieties, the exception being West Cape Howe who use Viognier very well. The well developed tourist infrastructure includes plenty of accommodation options in Denmark. This is the most inland of the sub-regions in Great Southern, and the elevation of vineyards here is about 200-300m. The climate is cooler and more continental. Frankland River is remote from any substantial towns and many of the vineyards supply grapes for use by companies with wineries based outside the region, for example Houghton's whose main operations are in the Swan Valley. The Riesling produced here is among the best in Australia but again there seems to be little interest in alternative varieties. 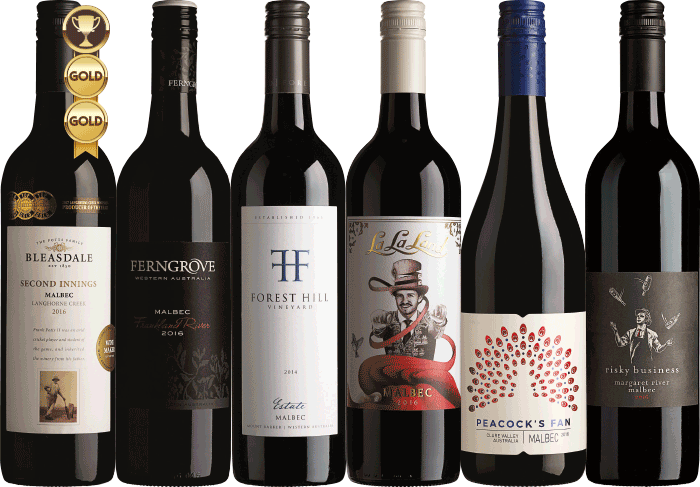 Ferngrove Vineyards King Malbec is a consistent medal winner at the Australian Alternative Varieties Wine Show. This region is located far enough inland to have a climate approaching continental. It is also cool enough for varieties such as Riesling, Gewurztraminer and Muller Thurgau, along with the ubiquitous Shiraz, Cabernet and Chardonnay. The cool climate allows excellent Riesling to be made here but only a few wineries are using alternative varieties.